Solar powered picnic tables? Check. Solar powered trash cans? Check. Water bottle filling stations? Check. The liability of an undergrad from Florida with litigious parents who didn’t know what she was signing up for slipping and falling on the ice > the slim chance of bad snowblower press. The liability of a potential student riot because of inadequate institutional fealty to the false idols of environmental folly > than the slim cost of the upkeep for nymphaea (alias water bottle refill stations) and sibyls (alias “green blog”). Hey, I think I see an image of Rachel Carlson’s face in there! That is easily, JB, the most hilarious comment I have ever come across in any blog ever. My coffee just was spat all over my desk. As for lm2013, I am not suggesting not to snowplot, I am quite literally suggesting that we dedicate massive piles of resources to symbolic projects and do not dedicate enough to actually repairing our equipment. 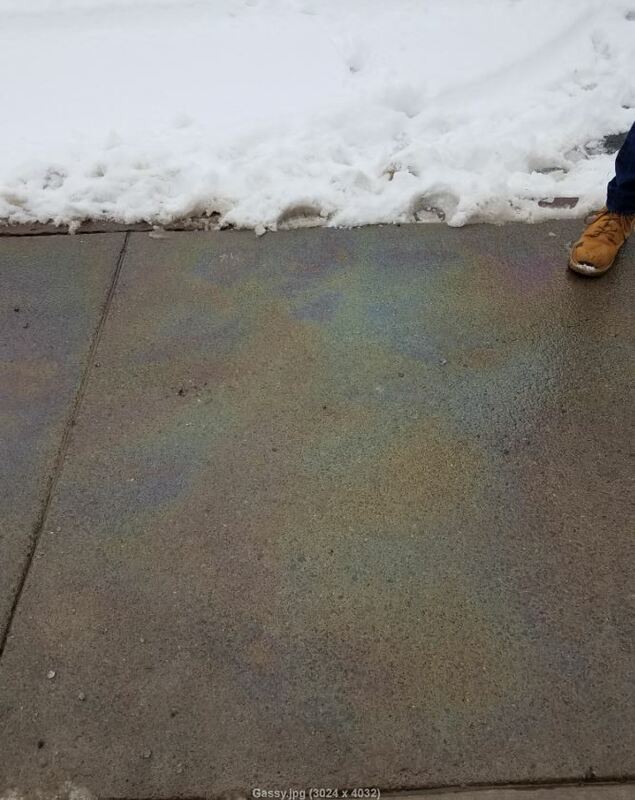 What do you think is worse for the local environment, some extra paper going to a landfill or gas and oil leaks onto the ground? Back when I was in college I was surprised by the fact that Exxon was a much better steward of the environment (by amount of oil leaked) than BP. Speaking in shorthand, BP had spent tons of money on advertisements touting their pro-environmental credentials, while Exxon spent their money on maintenance. The positive view of BP changed around 2010, with the whole Deepwater Horizon incident. Another fun fact, the petroleum industry was a substitute for and replaced another large industry – whale oil.